Tencent Technology News, according to media reports, Huawei's R & D and other departments officially moved to Dongguan Songshan Lake base. 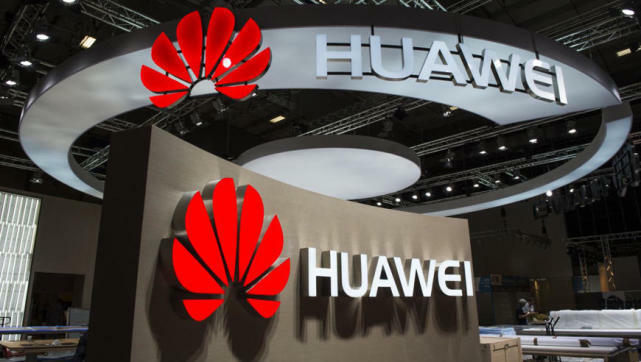 Huawei's internal information shows that on July 1st, 40 vehicles with 8 tons of trucks will be officially relocated, with a total of 60 vehicles. 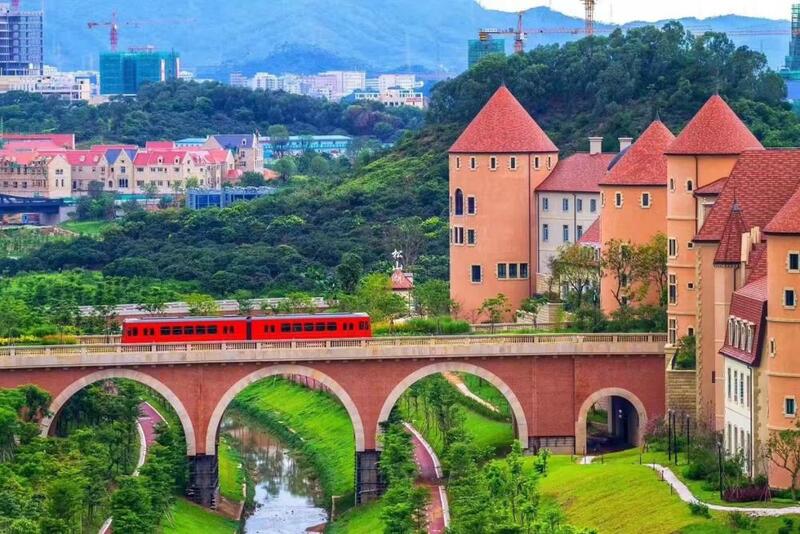 The relocated vehicles will travel to and from Shenzhen and Dongguan Songshan Lake. 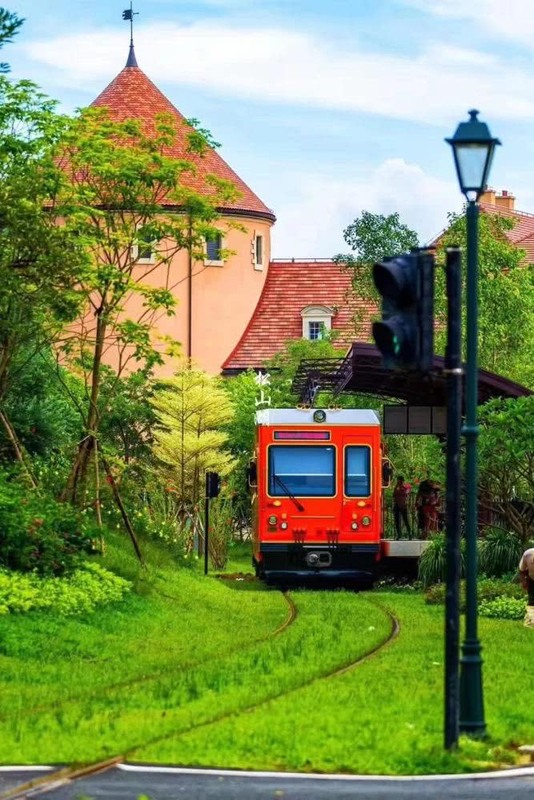 On July 2, about 2,700 people went to work from Shenzhen to Dongguan Songshan Lake Stream, and there were about 1,500 vehicles (including 70 buses). 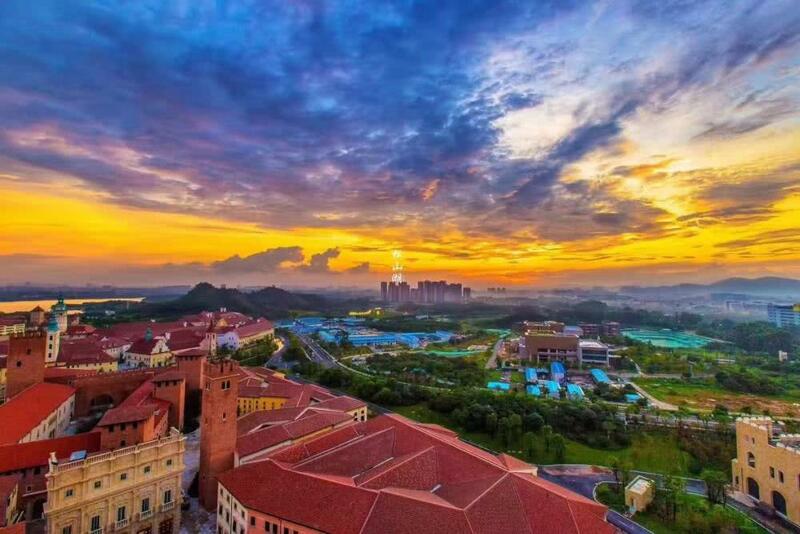 It is understood that the construction of Huawei Songshan Lake Base started in September 2014, accounting for 1900 acres, with a total construction area of ​​1.267 million square meters and a total investment of 10 billion yuan. According to previous information, 30,000 R&D personnel will gather here after the Songshan Lake base is completed. 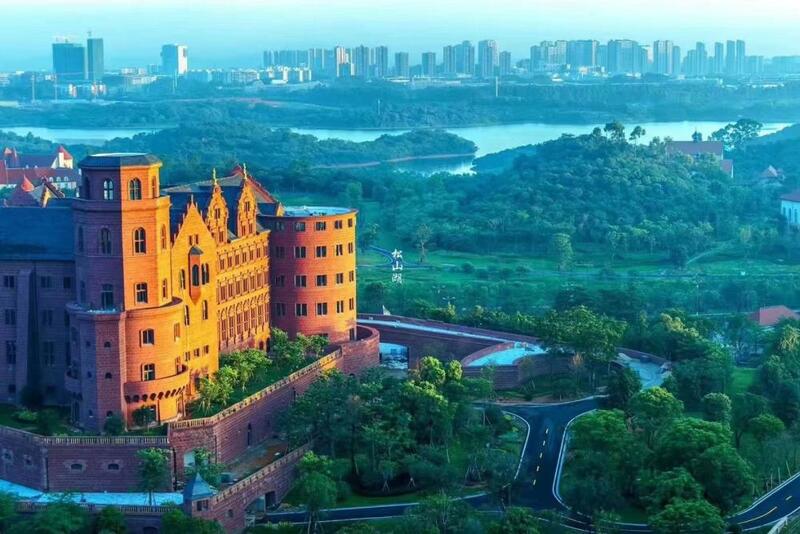 At the same time, it plans to relocate functional banks such as Huawei University and R&D Center to Songshan Lake. Huawei also plans to provide low-cost supporting housing for employees in Songshan Lake. Now the Huasong Dongguan Songshan Lake base is exposed. 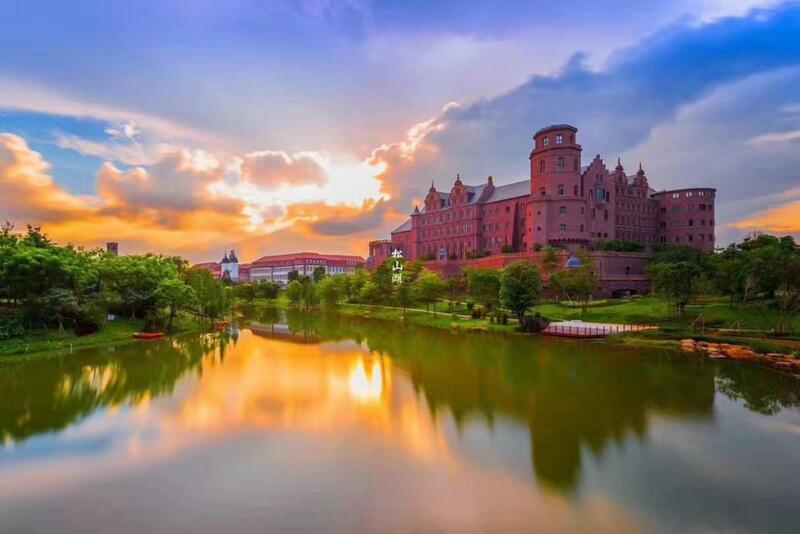 From the picture, the scenery of the entire Songshan Lake base is very beautiful. The house is decorated with European-style castle architecture. 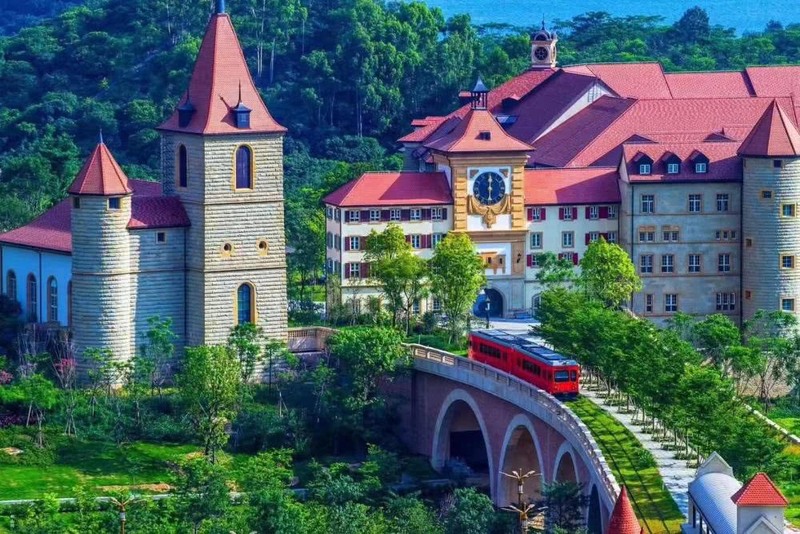 According to reports, Huawei's R&D department officially moved to the Songshan Lake base in Dongguan, where a European-style garden castle and a small commuter train were built. 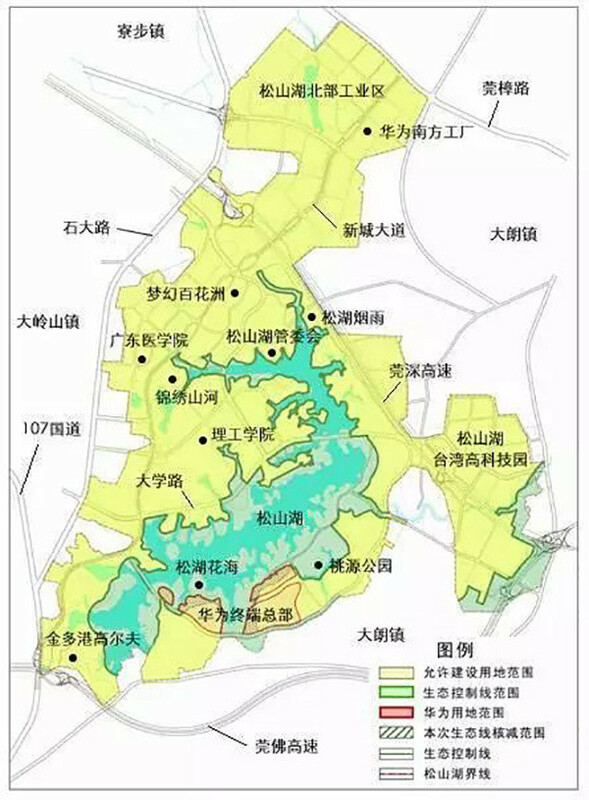 It is understood that the construction of Huawei Songshan Lake Base started in September 2014, accounting for 1900 acres, with a total construction area of ​​1.267 million square meters and a total investment of 10 billion yuan. Is there a picturesque feeling?